BIRMINGHAM, Ala. — Bass fishing fans get a taste of competing on the Bassmaster Elite Series trail, without having to qualify or pay entry fees, by playing Bassmaster Fantasy Fishing. 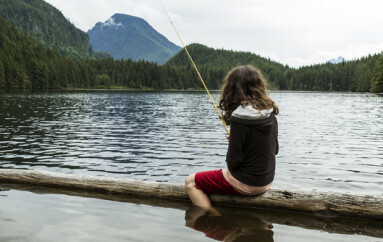 The free fantasy game opens today at www.bassmasterfantasy.com. Fantasy Fishing opens in time for the 2016 GEICO Bassmaster Classic presented by GoPro. The Fantasy Fishing player who performs best overall during the Classic wins a $2,500 gift card to Bass Pro Shops. New this year, the player who gets second place wins a GoPro Hero 4 Black Camera valued at $499. 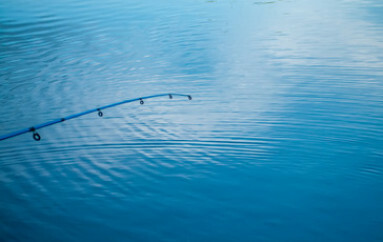 To play, go to www.bassmasterfantasy.com, register, and then set your team by choosing the angler you think will perform best in each of five “buckets,” and guess the tournament winner’s weight as a tiebreaker. Then, you can choose to play in a league or on your own. Play continues with the commencement of the Bassmaster Elite Series season, March 17. From then on through the rest of the season, the top player for each event wins a $2,500 gift card to Bass Pro Shops, and the runner-up gets a GoPro. The player who accumulates the most points over the course of the Elite Series season wins the grand prize, valued at $37,793 — a Triton 189TrX boat with a Yamaha VF150LA motor, MotorGuide trolling motor and a Lowrance Mark 5 unit. Every day of a tournament, each player will receive a custom email that shows how his or her team performed. In addition, Bassmaster Fantasy Fishing helps players who occasionally score zero by forgetting to set their team. B.A.S.S. members get an extra opportunity to win. If the Fantasy Fishing winner of a tournament is also a member of B.A.S.S., he or she will earn an additional $500 gift card to Bass Pro Shops. To sign up for a B.A.S.S. membership, click here. 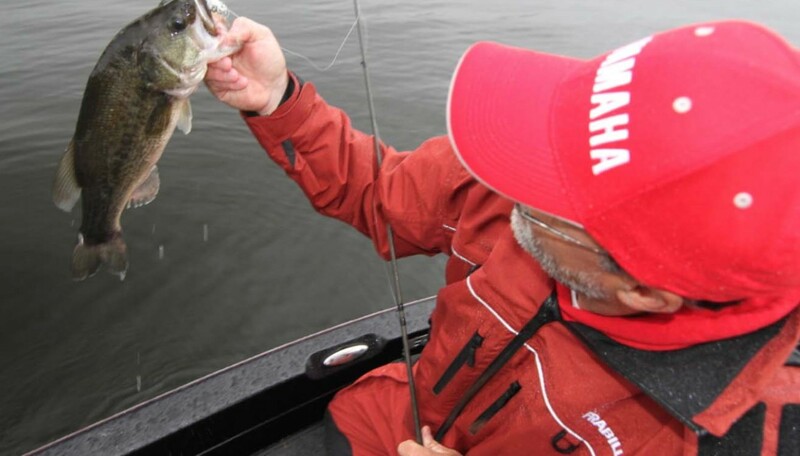 The number of points a Fantasy Fishing player earns is based on a scoring system similar to the Toyota Bassmaster Angler of the Year points, in which an angler is awarded points based on his finish in each tournament. In addition, points are awarded for the angler who caught the biggest bass and the biggest bag in each event. B.A.S.S. 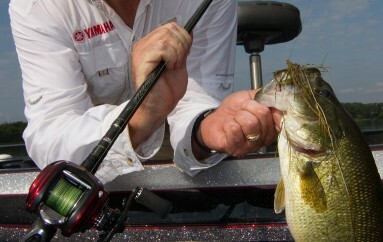 also provides several articles on Bassmaster.com prior to each tournament offering pundit picks to help guide Bassmaster Fantasy Fishing players on their choices. Playing Bassmaster Fantasy Fishing is free. Be sure to choose your team before 6 a.m. ET, March 4, the first day of 2016 GEICO Bassmaster Classic. Then, update your team before the beginning of each Bassmaster Elite Series event throughout the season. “We are looking forward to another strong competition this year in the Classic and on the Elite Series trail — and in the Fantasy Fishing leagues,” said Sexton.